Science has not been able to adequately describe or justify the popularity of Boba Fett. When The Empire Strikes Back came out in 1980 he was already a legend, having been the subject of much anticipation as an mail-in action figure. Then he was in the movie for a grand total of less than seven minutes and spoke 27 words…And we didn’t care at all, he was AWESOME. 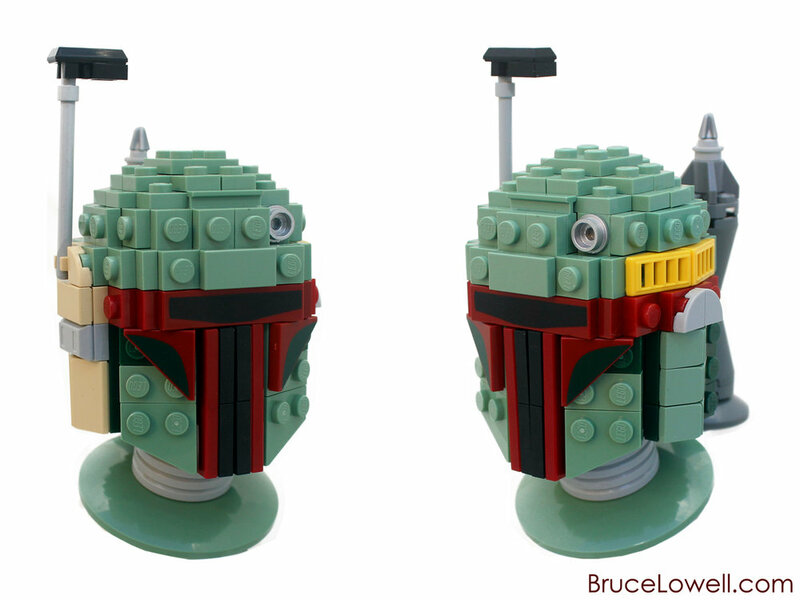 Speaking of awesome, check out this bust by bruceywan, he did the bounty hunter justice.